D & R CONTRACTING, L.L.C. Founded in 2001, D & R CONTRACTING, L.L.C. 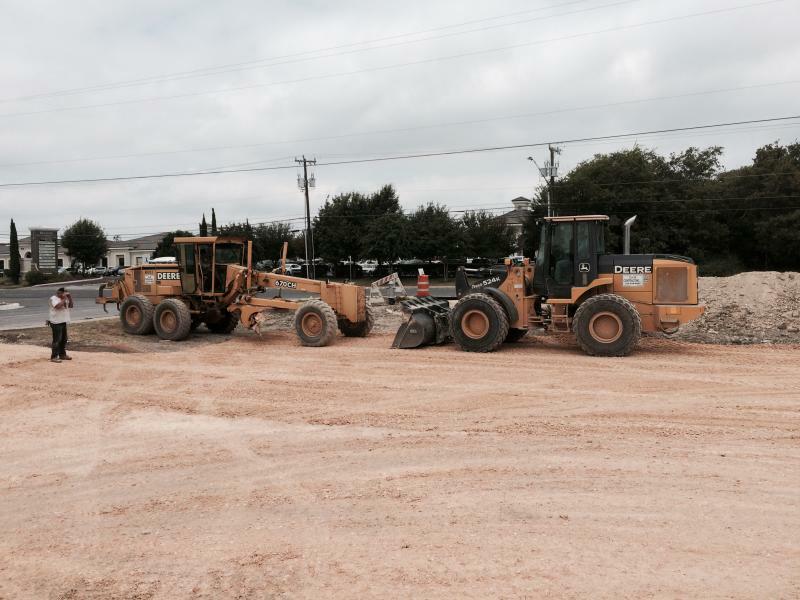 has become a leading Sitework contractor in San Antonio and the surrounding area. Our goal is to provide professional quality work for private and commercial developers.